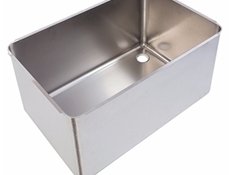 Die-Pat now supply their own fabricated Pot Wash Bowl from stock and ready for next delivery. 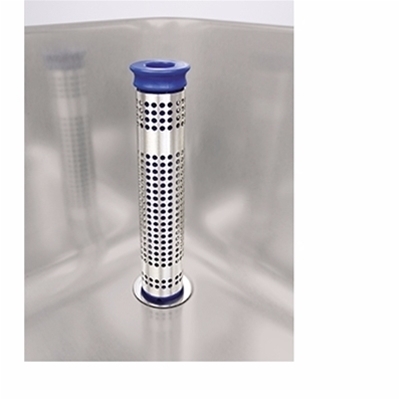 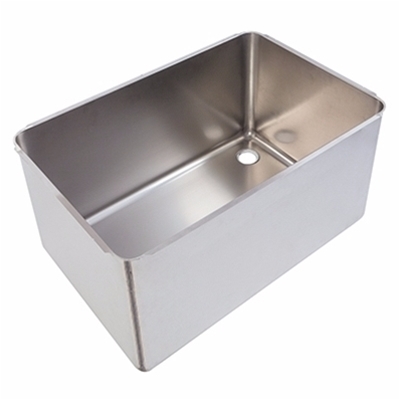 304 Stainless Steel Pot Wash Sink - Descaled - Welded - Flanged - Supplied complete with stainless steel upstand strainer and stainless steel waste. 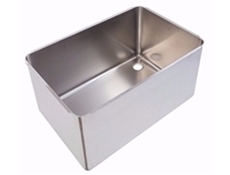 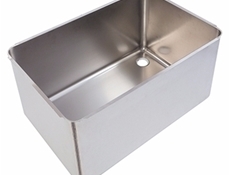 View all Fabricated Pot Wash Sink Bowls.